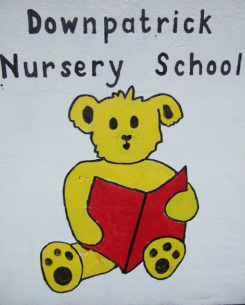 Welcome to Downpatrick Nursery School. We would like to share with you some of the fun we have at school each day. Please use all the pages and the drop-down menus to find out what we have been doing and learning.